With summer in the air here at TWE HQ, we think it’s time for a new competition. 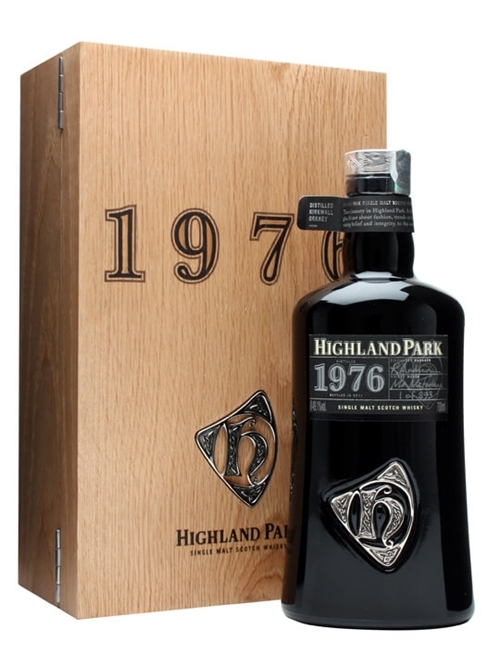 We’re big Highland Park fans and we’ve got a very special bottle to give away: Highland Park 1976 Orcadian Vintage. The Highland Park Orcadian Vintages are an impressive range of whiskies, very limited releases that are increasingly hard to find. They range from the 1964, one of the oldest officially bottled Highland Parks ever released, through to the 1976, bottled at a comparatively sprightly 35 years old back at the end of 2011. 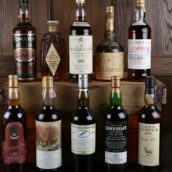 I was very fortunate enough to have a taste of the 1976 a couple of years back, and was very impressed. 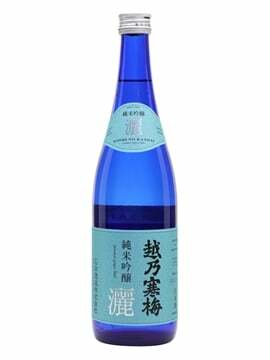 Nose: Fruit skins, vanilla cream, milk chocolate, ground almonds and a hint of sea spray. Palate: Soft to start, with a creamy mouthfeel. 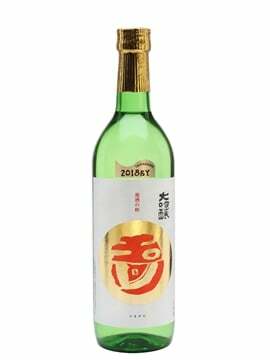 An initial burst of sweet apple turned slowly into mouth-puckering apple skins, with fruity caramel keeping things just sweet enough. Finish: Long and lingering, with apples and custard, cinnamon fireball gobstoppers, nutmeg and a lingering hint of fruity Garibaldi biscuits. 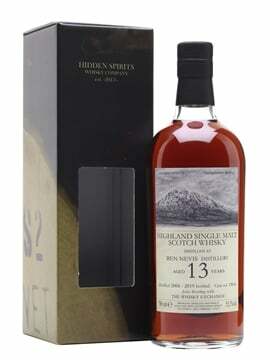 It’s an impressive dram which sells for over £2,500 on the rare occasions that you can find it. 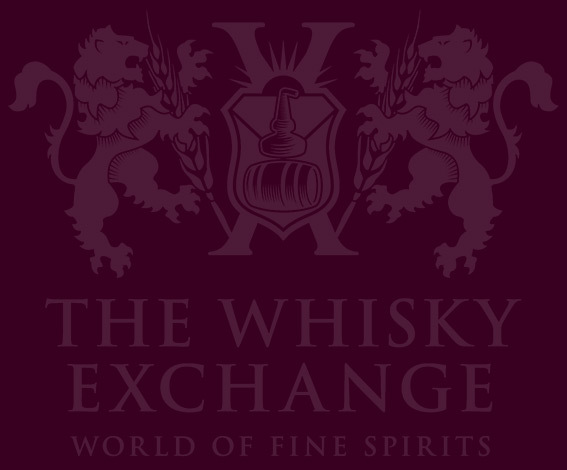 We have a bottle, and we’re going to give it to one lucky Whisky Exchange customer. All you need to do to be in with a chance of winning, is buy a bottle of Highland Park Dark Origins before 19 August 2015 and you will be automatically entered into the draw. The Dark Origins appeared about a year ago and flew off the shelves, as you might expect a Highland Park fully matured in sherry casks to. 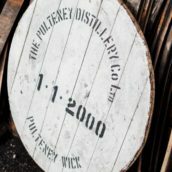 About 80% of the whisky comes from first-fill casks and the majority of those are made from European oak, a combination that gives a huge sherried punch to the whisky. 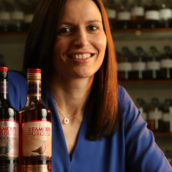 However, they then calm things down with a good dose of refill-sherry-cask-matured whisky, which adds a distinctly Highland Park character and lets their gently smoky spirit sing. richness, nutmeg, sharp clove notes, hints of charcoal and boot polish. Palate: Bitter char at first, giving way to sweet raisins, wax polish and old armchairs. 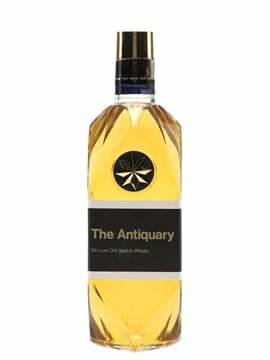 Orange and liquorice hints build behind damp bark, rich earth and gentle notes of green leaves. Finish: Medium length, with dry raisins, anise and lingering salty liquorice. It’s a great dram in its own right, and the chance of winning a bottle of the 1976 makes it an even better prospect. For full details, head over to the competition page, but make sure to grab your bottle of Highland Park Dark Origins by 19 August 2015 to be in the draw. You can find full details, including all of the competition rules, terms and conditions, on our Highland Park Orcadian Vintage prize draw page. 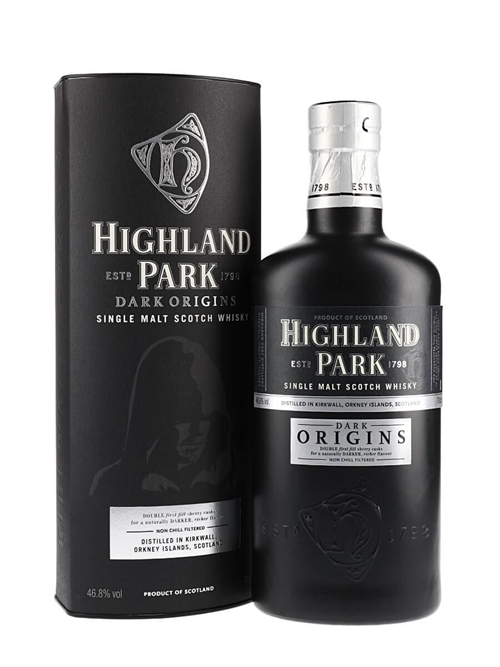 A sherried release from Highland Park, Dark Origins is a combination of 80% first fill sherry casks (of which 60% is European oak and 20% American) and 20% refill sherry. A dark expression which fits in with the distillery's origins – founder Magnus Eunson being a smuggler who worked in the darkness of night.